You guys, it has been crazy surreal! And having to keep this under wraps for so long has almost made me want to burst! 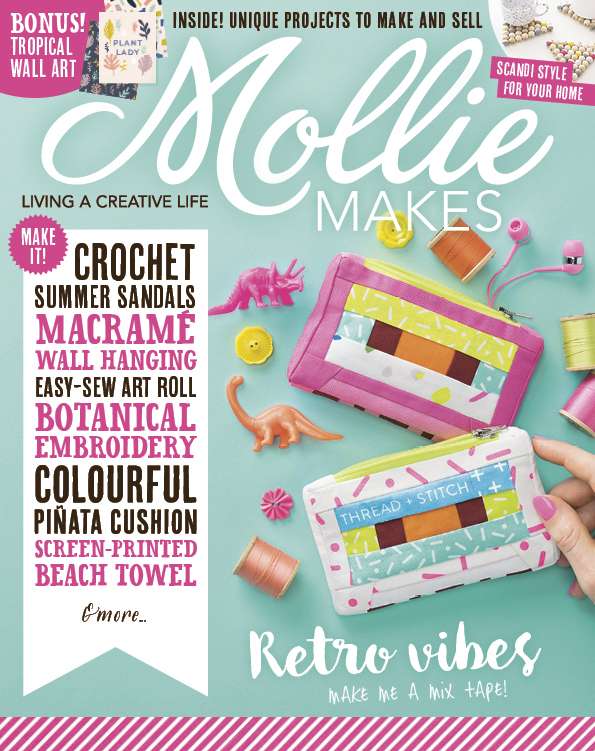 But it's true, I've found myself on the cover of Mollie Makes, issue #94! I was given my very first Mollie Makes as a birthday present, six years ago. It was love at first sight. 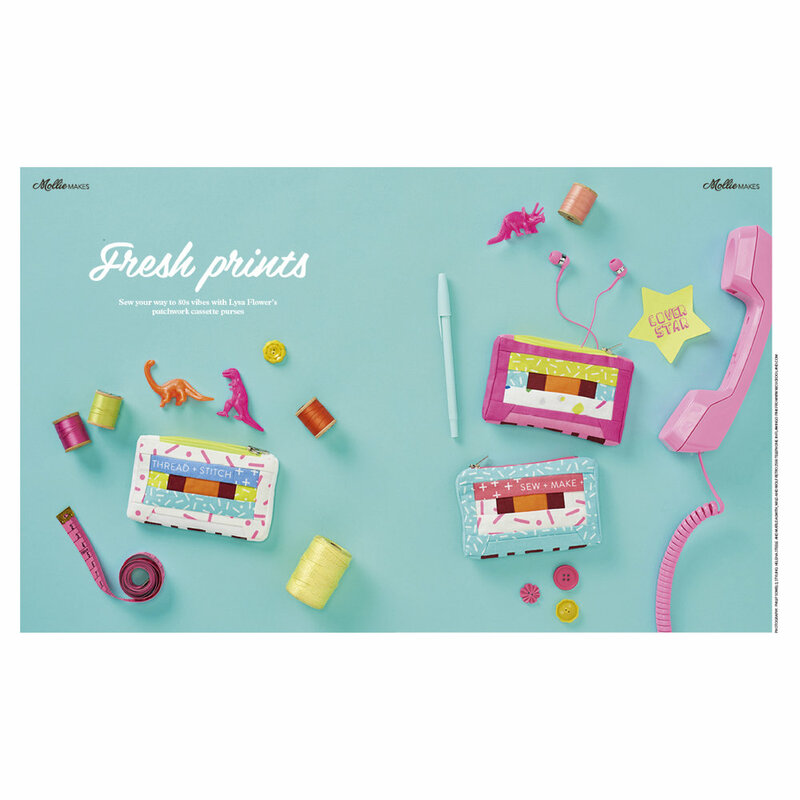 The dreamy projects, the snazzy make and takes, the styled photography, the colour palette. I honestly could never get enough... and I have the back issues to prove it! I never dreamed one day my work would be on the cover! 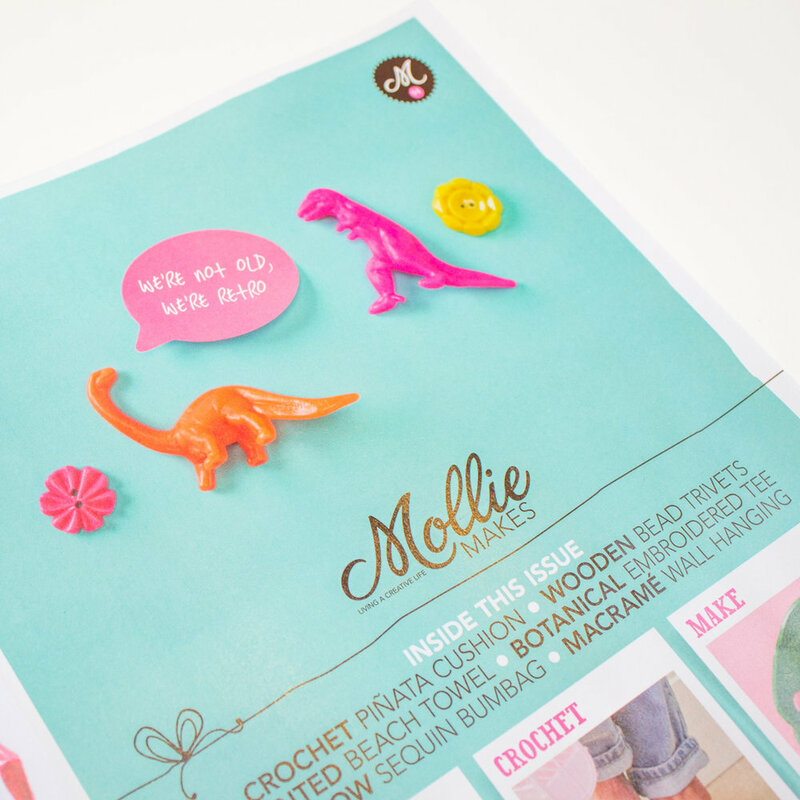 Out of the blue I was approached by Lindsey, of Mollie Makes... and then the secret sewing, photo taking and pattern writing began... and now it's here. In fact I just received my copy in the mail today! I picked up issue #92 when I was in LA last week. North American copies seem to take a while to hit stands here. 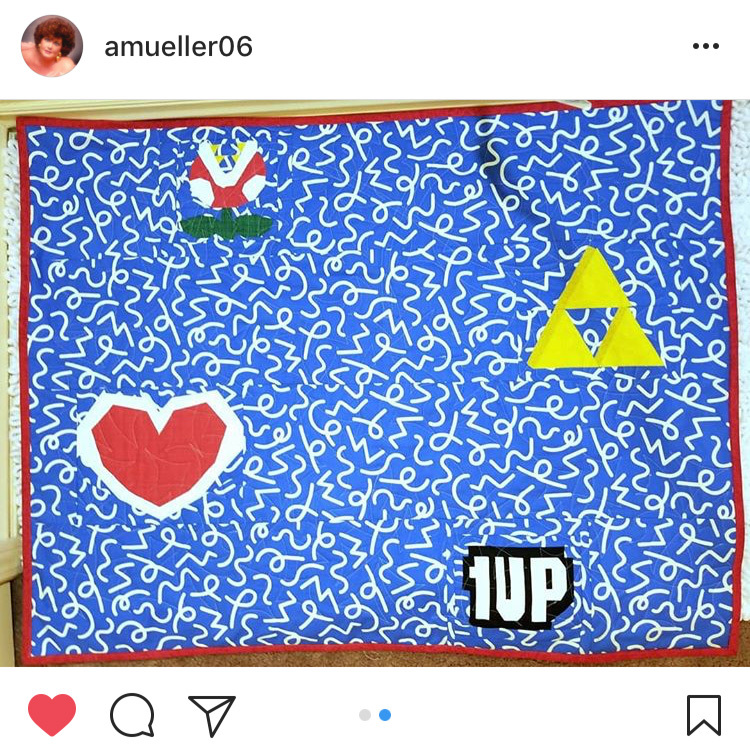 I'm guessing #94 will be in another month or two, depending on your store. If you're subscriber you may have gotten your copy already. Or, if you live in Europe, they hit the stands yesterday, June 21st! 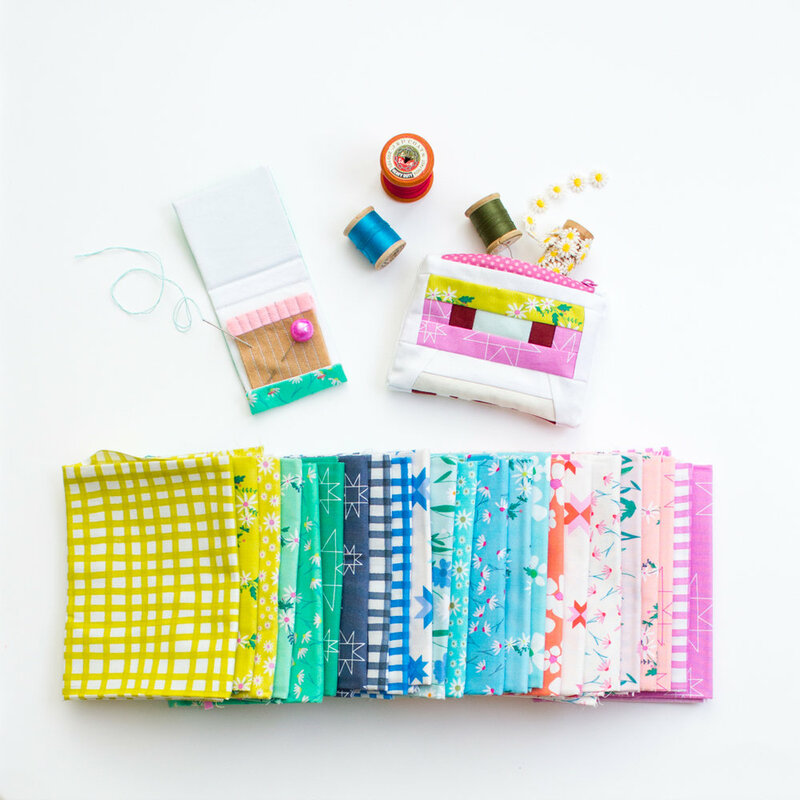 I hadn't realize this but if you subscribe for the paper version of the magazine, you'll received a Liberty "The Cottage Gardens" fabric bundle plus a BONUS Mollie Makes project book! BUT they also have digital versions that can be found on APPLE, itunes and Google Play. Even their newsletter is dreamy! In the meantime, here's a teaser on ISSUU... and recommended for your listening pleasure, as you stroll through pages: The GO GO's, WE GOT THE BEAT! Happy summer everyone! And remember, "We're not old. 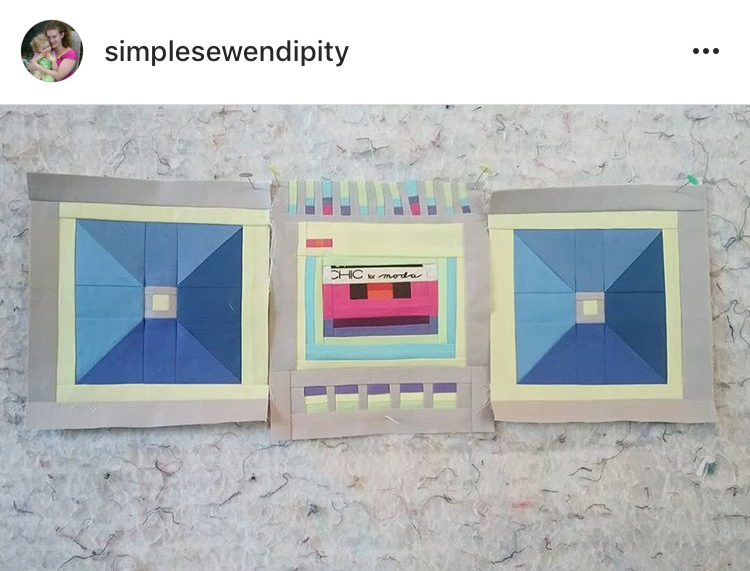 We're Retro!" This past weekend was KER-jammed packed with all kinds of GOODNESS. 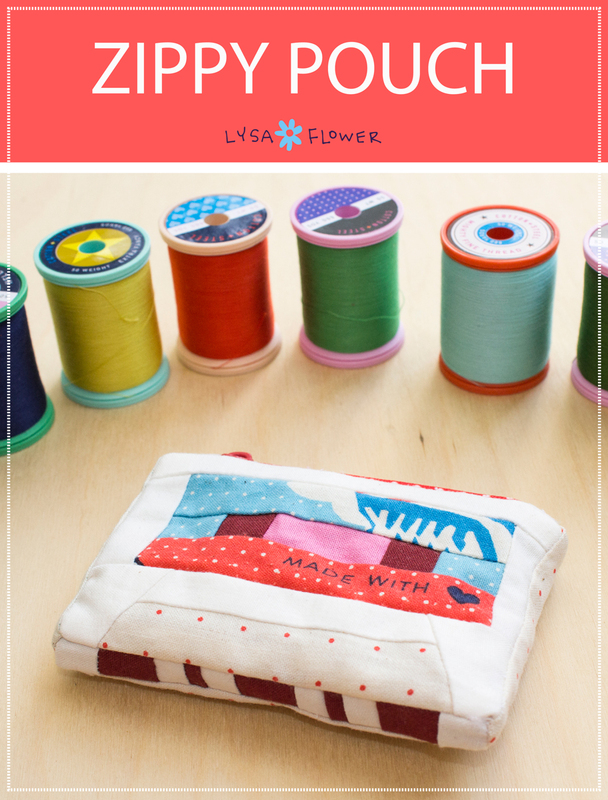 First off my Instagram blew up with all kinds of Lysa Flower Pattern finishes! 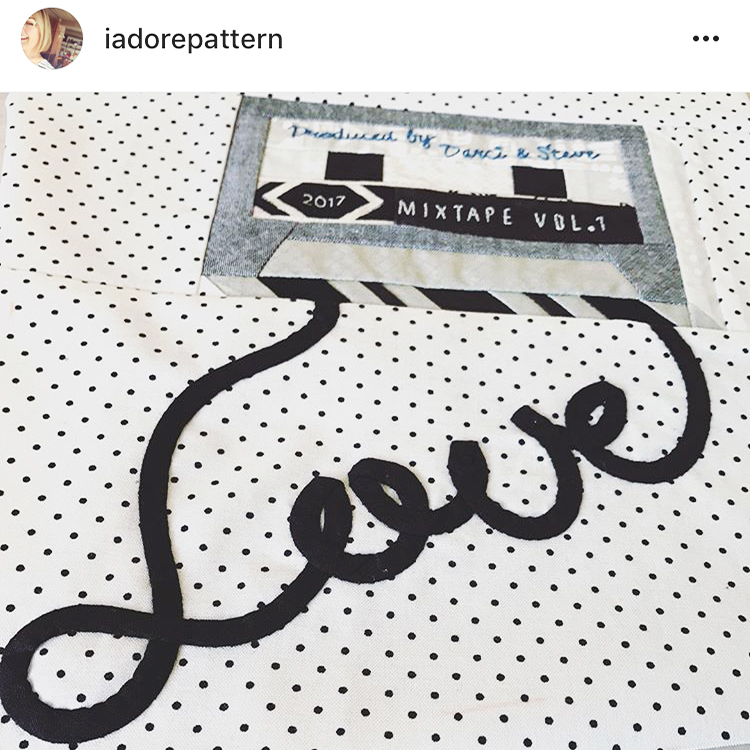 Kim from @iadorepattern posted her finished embroidered and bias tape LOVE cassette block. 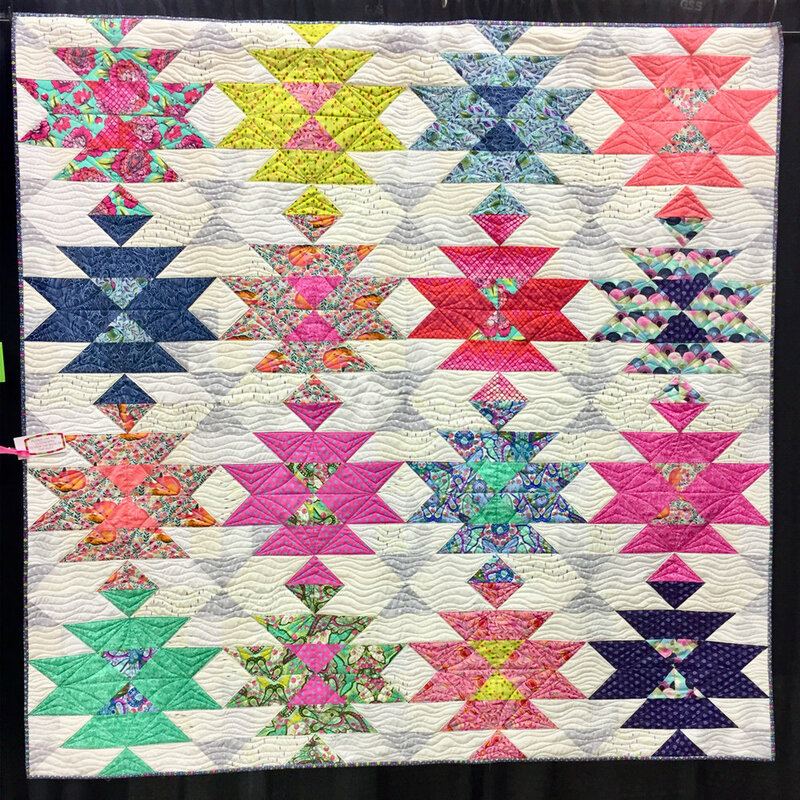 You may remember me posting about her block this past summer. 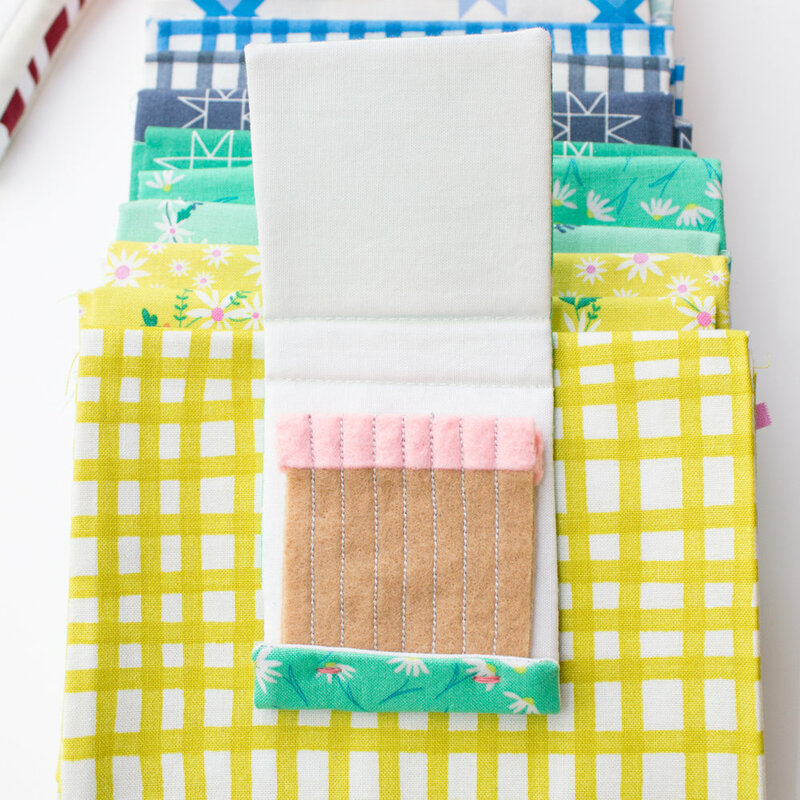 LOOK at all that pinning?! Now that's a good friend. 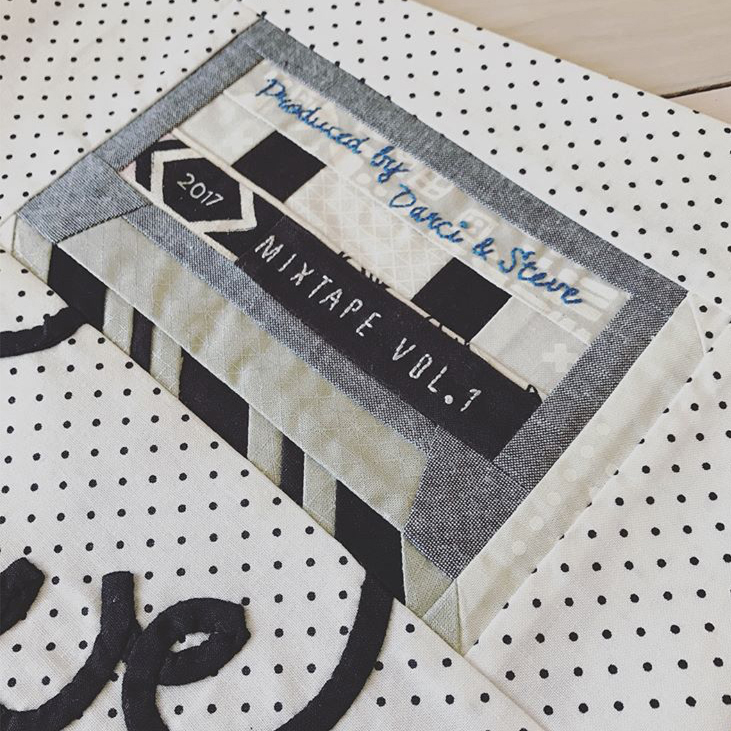 Recently Kim gifted this block to Darci @darcialexis who moved away and had a baby. 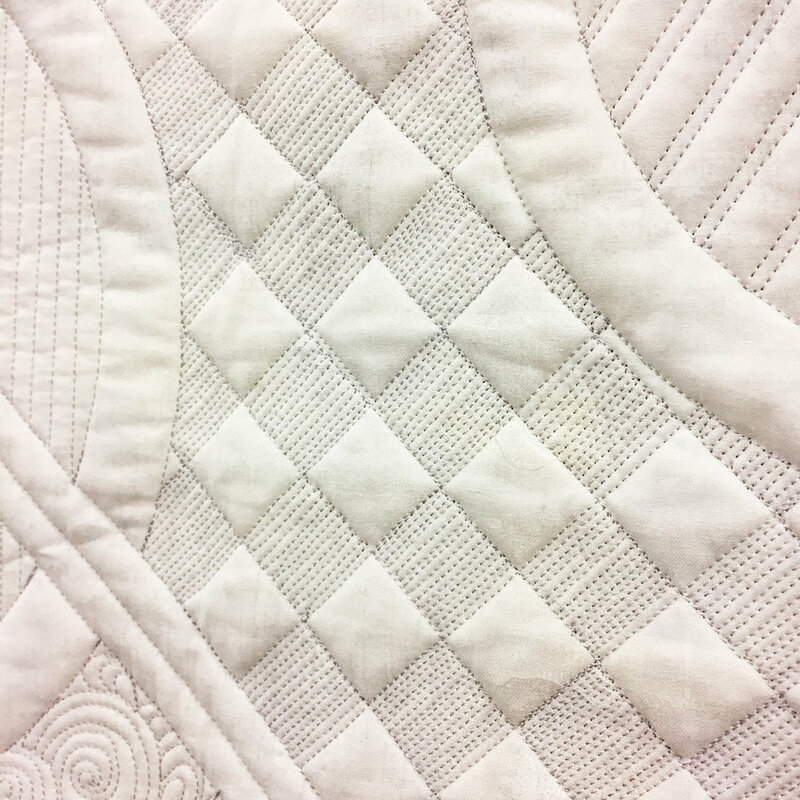 Darci quilted it all up and the results are stunning! 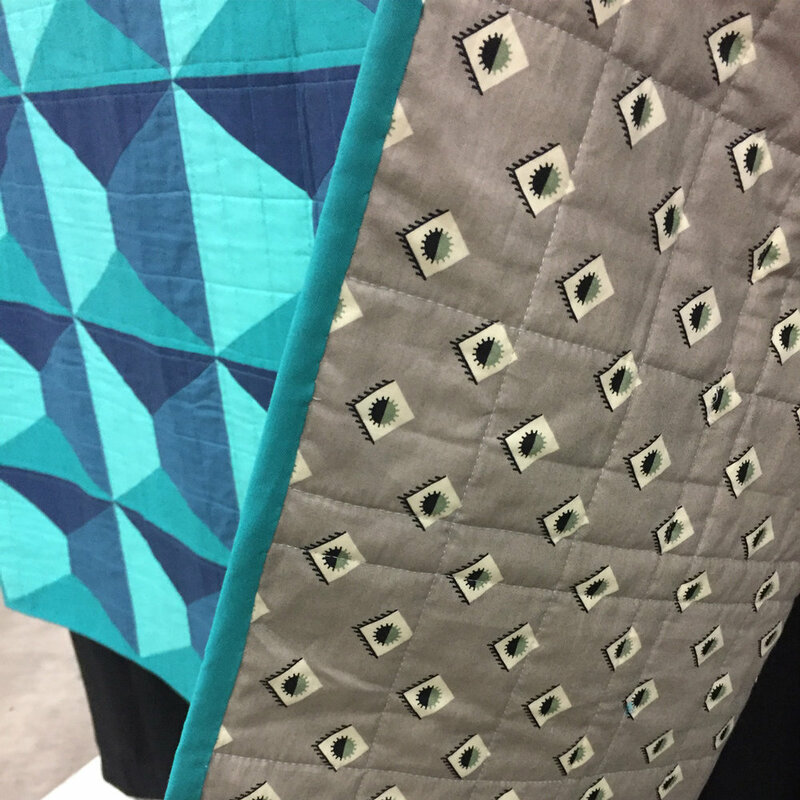 I get all, "awe", when I see babies on quilts. 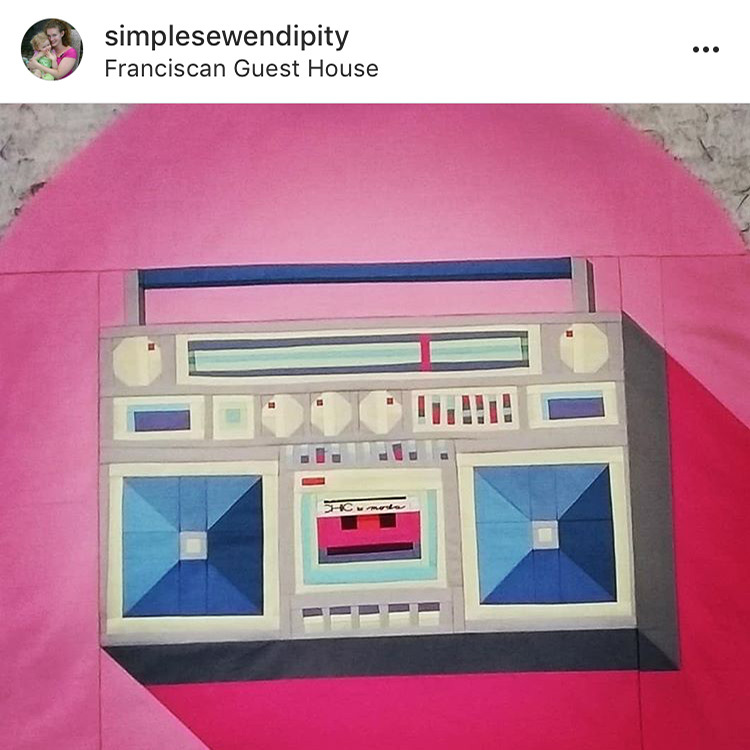 Next up Stephanie from @simplesewendipity belted out a whole BOOMBOX and a whack of CASSETTE TAPES during her #bostonmqgretreat2018. Seriously my mind was blown... I know how long those take. I can't wait to see it finished. 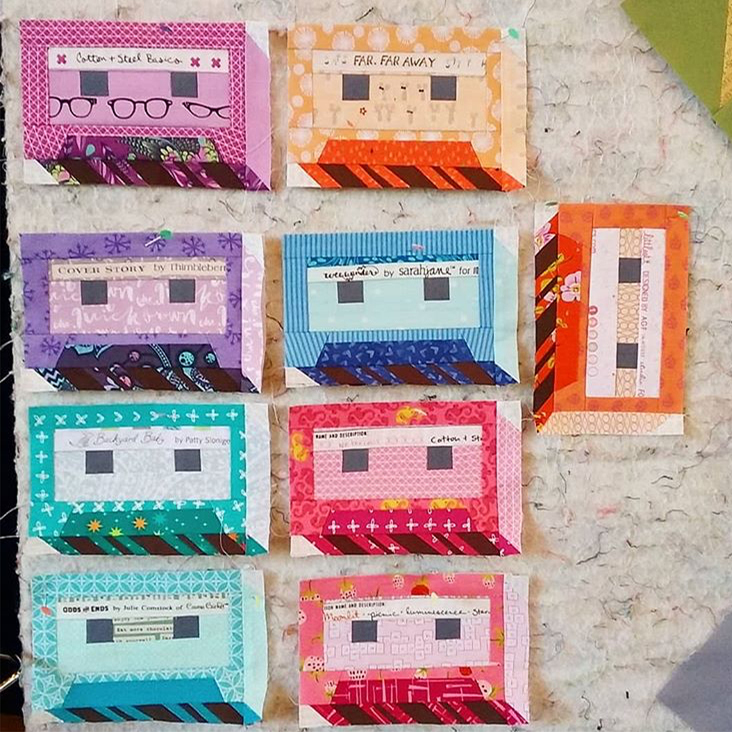 Then Ashely of @amueller recently gifted a Control Freak project she made and posted about it. I LOVE, LOVE, LOVE what she did with the cord! 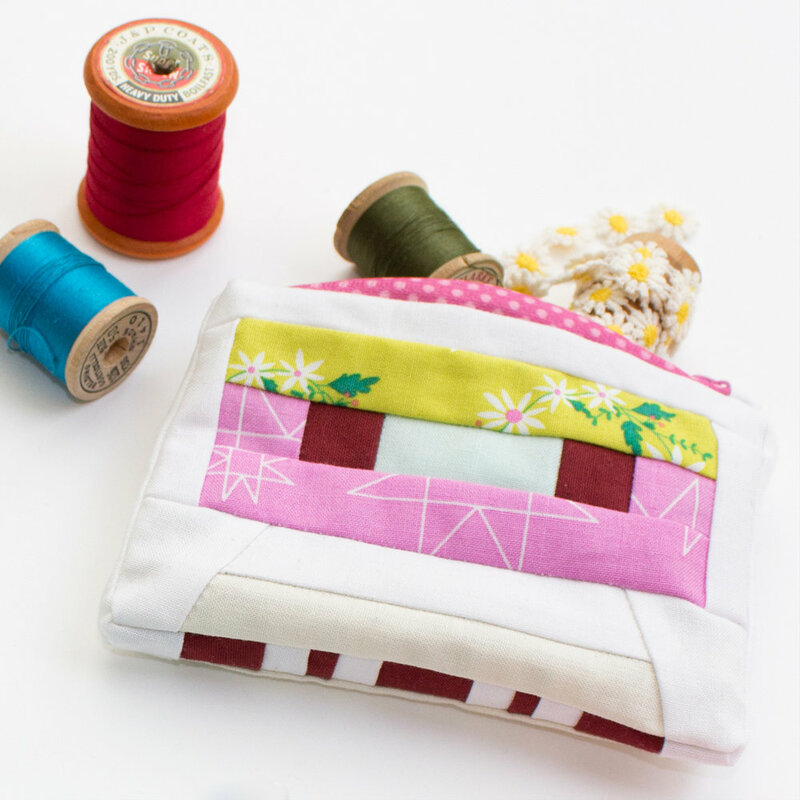 I always hoped my patterns would be a jumping off point and I'd one day see people putting their own twists on it. AND it's happening AND it's even better than I imagined! High fives all around! This past weekend was the Creativ Festival show. 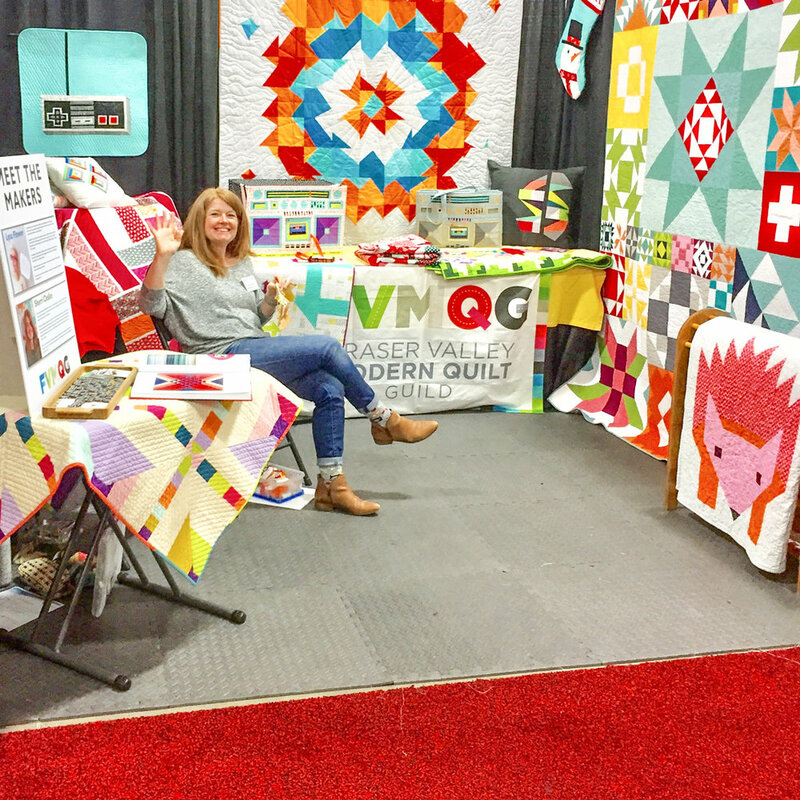 It was LOVELY to see everyone who stopped by at our the FVMQG booth. 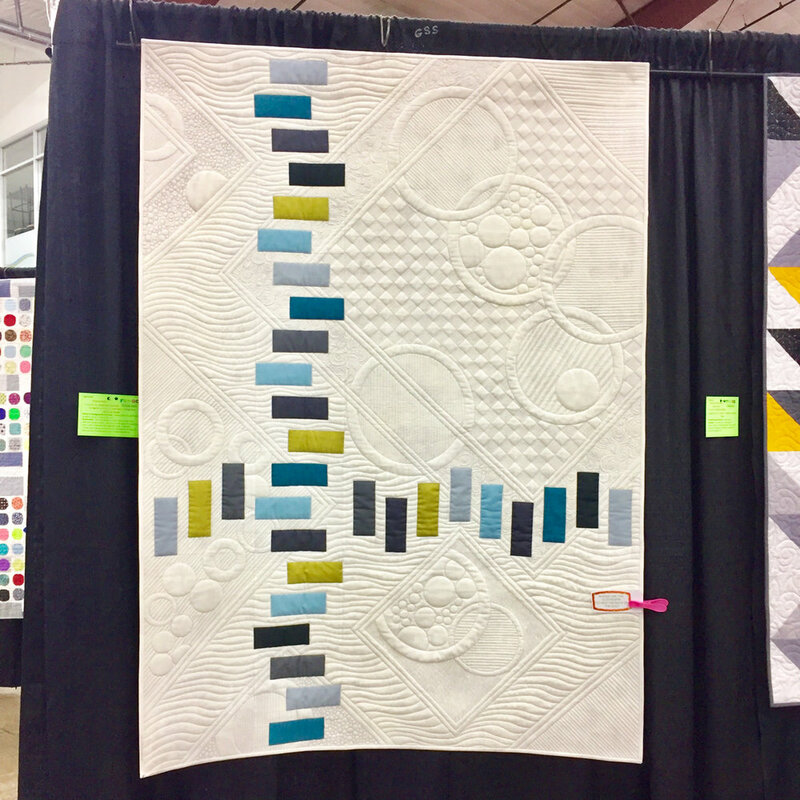 Sherri Chalke and I were the featured Makers and we loved meeting and visiting with everyone! 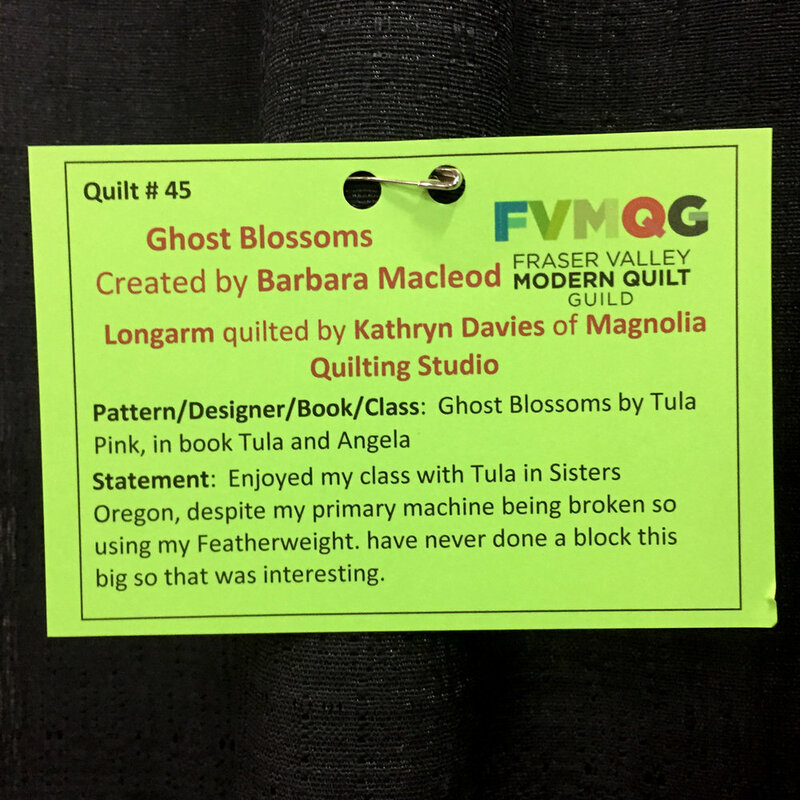 Barbara Macleod's (quilt pattern Tula Pink and long-arm quilted by Kathryn Davies) "Ghost Blossoms". 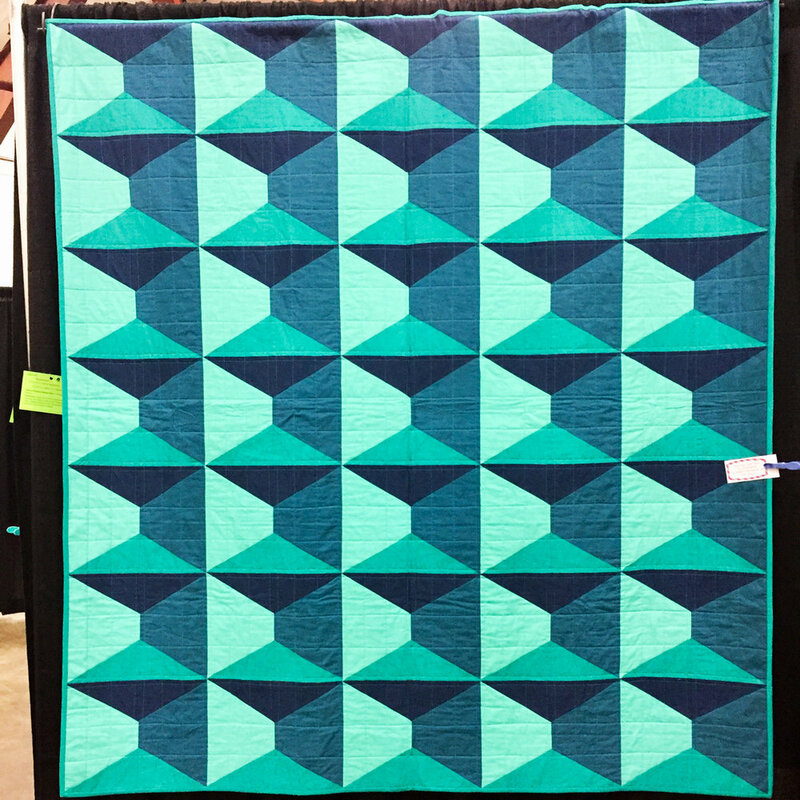 Cathy Erickson's (pattern by Nydia Kehnle) "Dimensions". 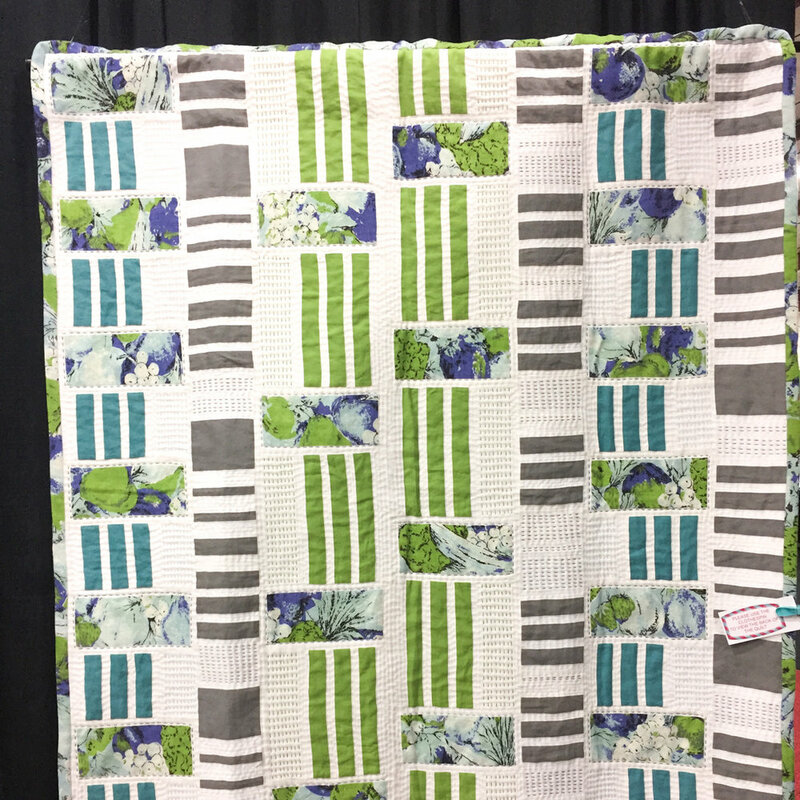 The FVMQG had clips on the quilts so you could look at the back. It's always so fun to look at them. I feel like it's learning someone's middle name. 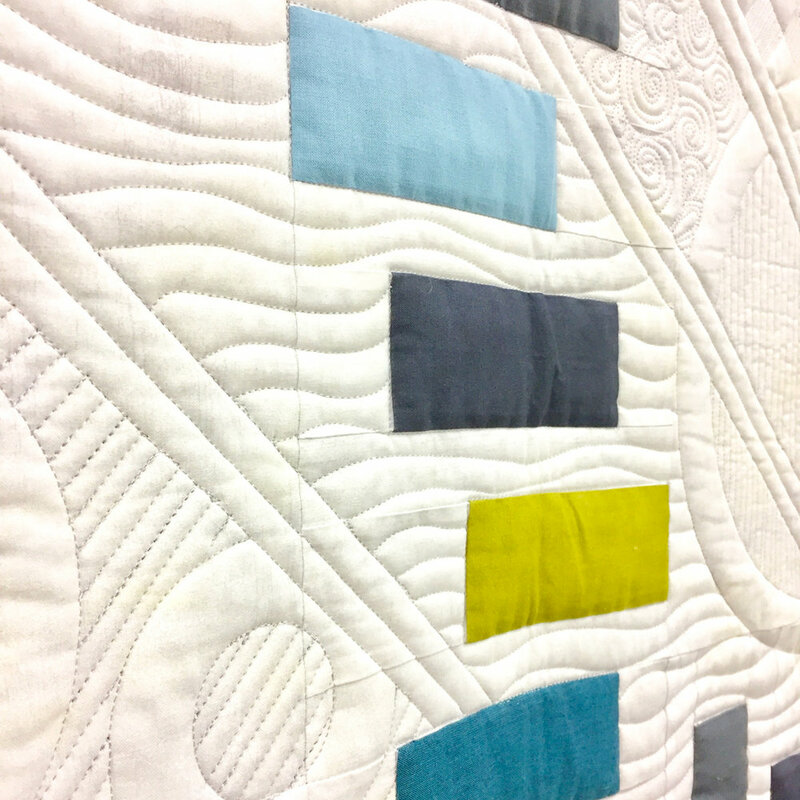 Sonja Oblak's (a block study from the MQG) "Vintage Modern". 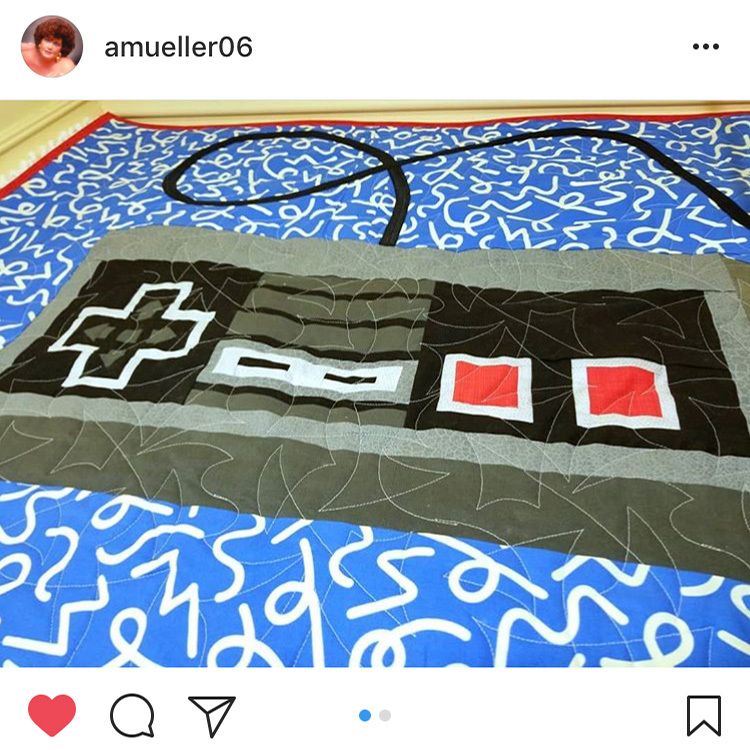 I LOVE that Sonja used a vintage table cloth and look at that hand sewing! 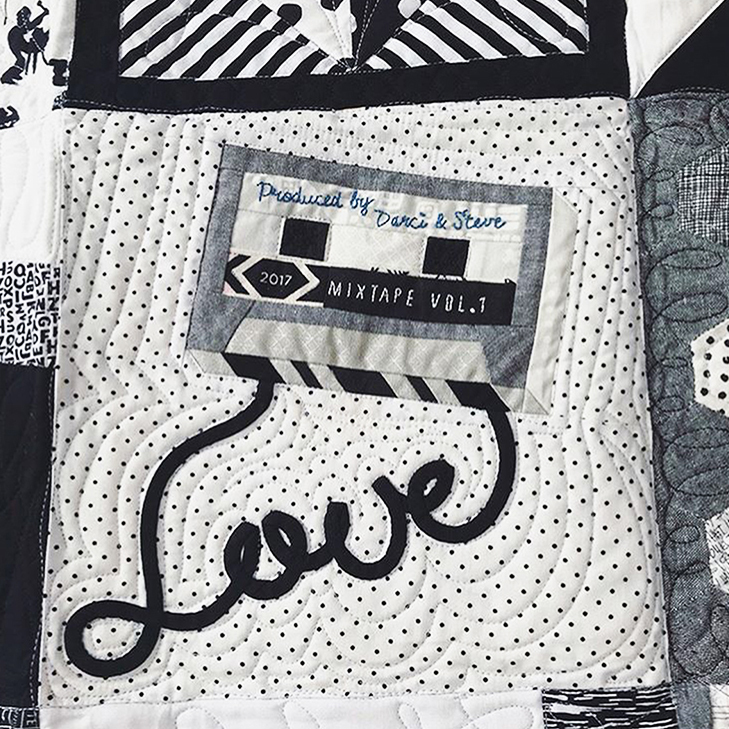 I didn't post all of the quilts because we'd be here FORever... but be sure I LOVED them all. And of course there was A LOT of shopping at the show. I stocked up on all my goodies from The Steam Trunk Craftworks! Rainbow jars of rick rack! Be still my beating heart! 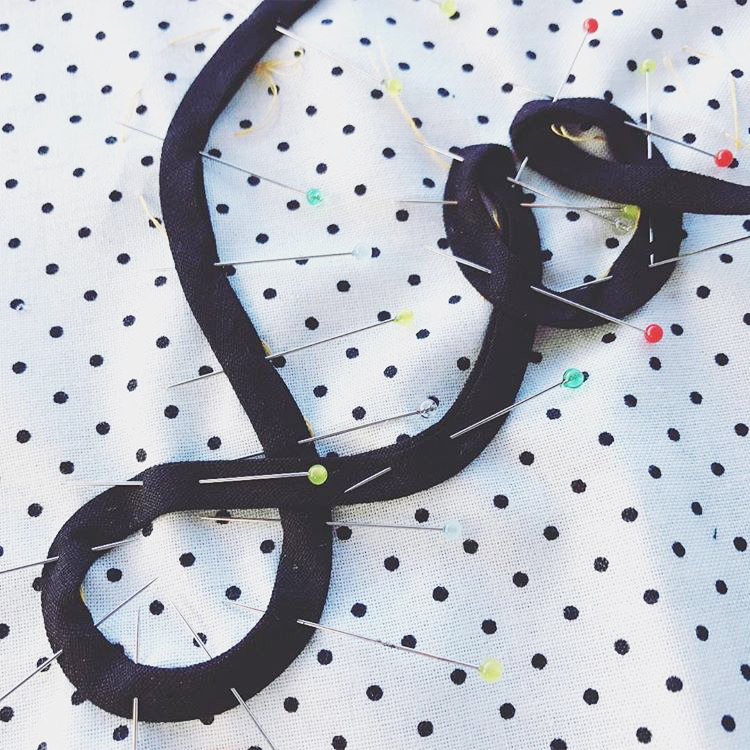 RECOMMENDED FOR YOUR PLAYLIST: I might be bending the rules here (but isn't that what rules are for?! wink-wink)... check out the Foo Fighters mash up of Imagine/Jump!